My name is Alf Jakobsson and I'm the owner of the Dream Hill Condominium as well as DiveSabang. I am a Swedish citizen living permanently in Sabang since 1998. Now I'd like to welcome you to come here and have a great time with us! I speak Swedish, English, and Spanish and I hope you will like staying here as much as I do! I came here 1998 as a scuba diver needing a beak. Later on I decided to stay here for good. So I and my then 4 year old daughter took a walk looking for a lot of land in 2005. 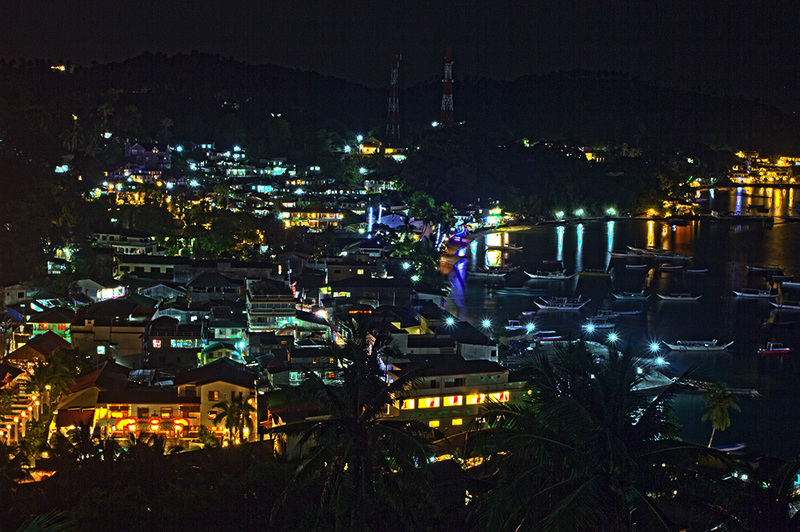 My dream was a lot within a short walking distance away from busy hot Sabang town, with road access, privacy and a nice view over the beach. When my friends came to see the lot they was astonished with the beauty of the location and asked for a space for them as well. So the one private house became a condo with 5 apartments (Phaze1). Later in 2008 I made 3 more units (phaze 2) so friends and staff had somewhere to stay. The Roman dream SPA and the clay oven in the bakery has made a lot to our new style and our abilities to accommodate our friends and guests. The surroundings and the common areas have as well been upgraded with new tables for restaurant, flooring, painting and lightning. As well our rental units have been upgraded with new Flat screen LED TV with dvd players, kitchen, beds, lightning, shower cabins etc. We now grow fruits and vegetables in our tropical garden making sure it is fresh and no fertilizers. The menu in the restaurant is now not far from my past when I owned Sigtuna Stads hotel a 5 star Hotel in Sweden so dining is truly good. So now all in a very nice condition!!! The phaze 4 to be constructed offering personal style to apartments that will be build on demand. Tiles on the floor, colors on the walls, granite on the bench top and doors in the kitchen. Even the position of electric outputs is made as owners want it.